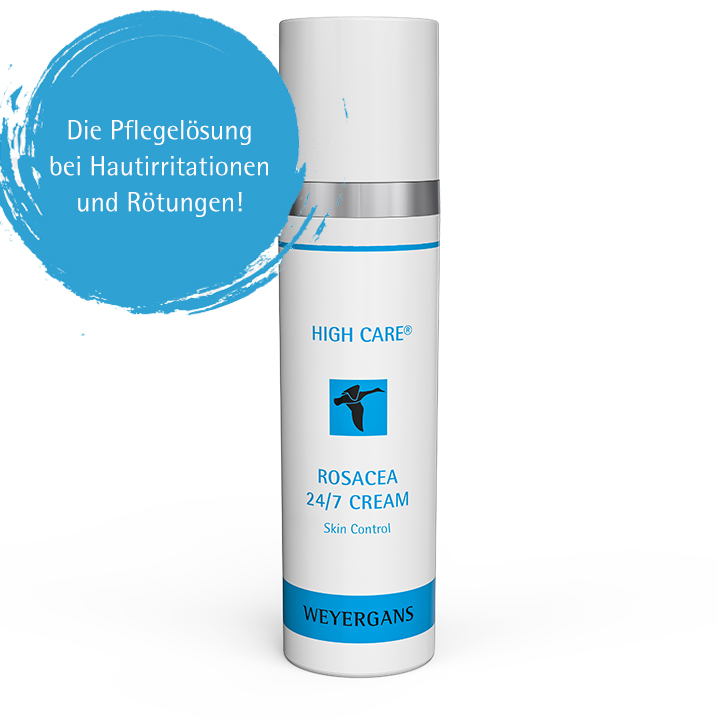 high care® cosmetics Uncomprisingly high quality - this is represented by the facial series of Weyergans high care® cosmetics. Experience premium facial care for all types of skin and care for yourself on the highest level. Your skin will irradiate! Small size – great effects!